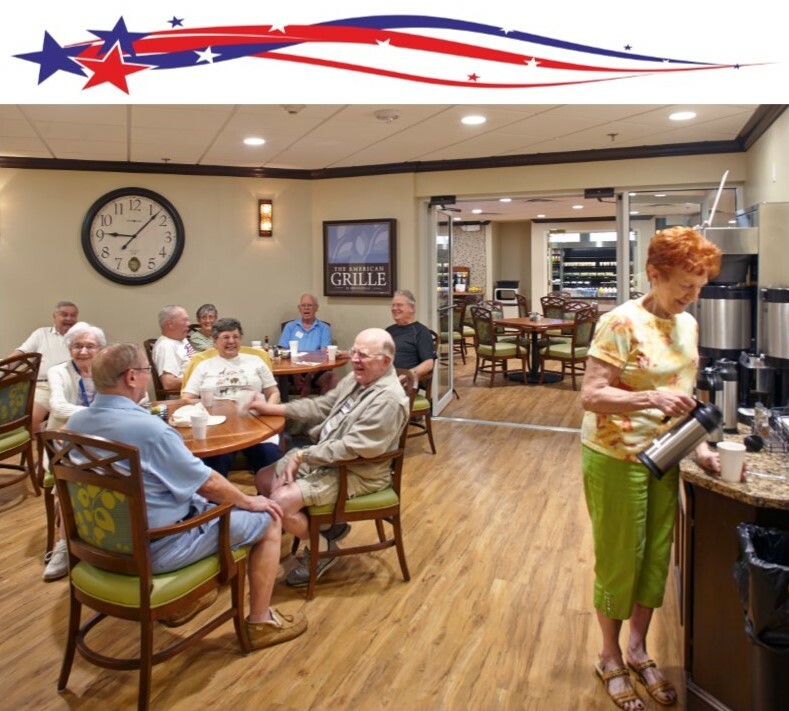 Our American Grille is a great way to start your day! This little grille not only serves breakfast, lunch, and dinner, but also offers a selection of retail items for our Residents. 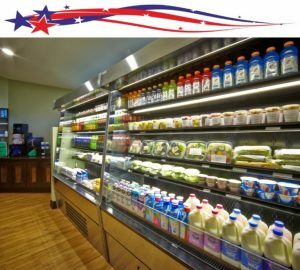 There is a great selection of sandwich and salad items, as well as a daily hot special ample enough to satisfy any appetite. We also offer two homemade soups everyday and a selection of fresh fruits and desserts. We have been told that our Blueberry Pancakes are not to be missed!